 Welcome to Maui’s Best Surf School and the best choice for Surfing Lessons On Maui! Come one, come all! Old, young, family’s, kids, teens, couples and singles have found Maui to be the ideal place to take up the art of surfing. Beginner Surfers love the option to choose surf sports that are accessible, safe and and just in the comfort zone (or slightly outside of). 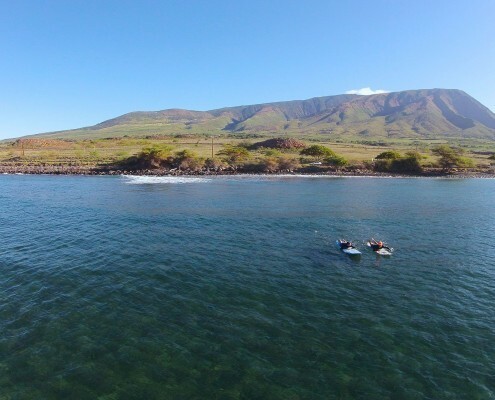 Maui’s gorgeous beaches serve as a stunning back drop to what will be an adventure of a life time and perhaps the beginning of a life long love affair with the breaking waves of the sea. FREE Digital Photos of your Surfing Lesson! 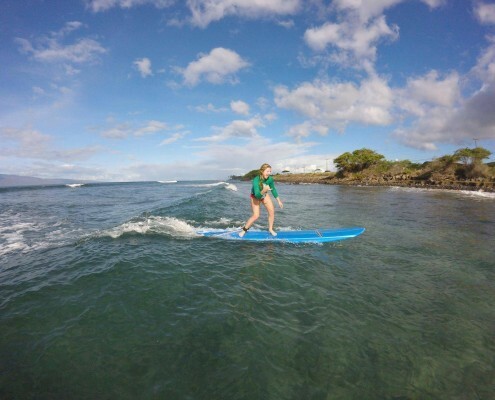 The perfect family activity, surf lessons are one of the best ways to enjoy Maui’s beautiful ocean.  Unlike most large “surf schools”, our exclusively private surf lessons ensure that your party is given the time and attention required for a successful, first time surfing experience. 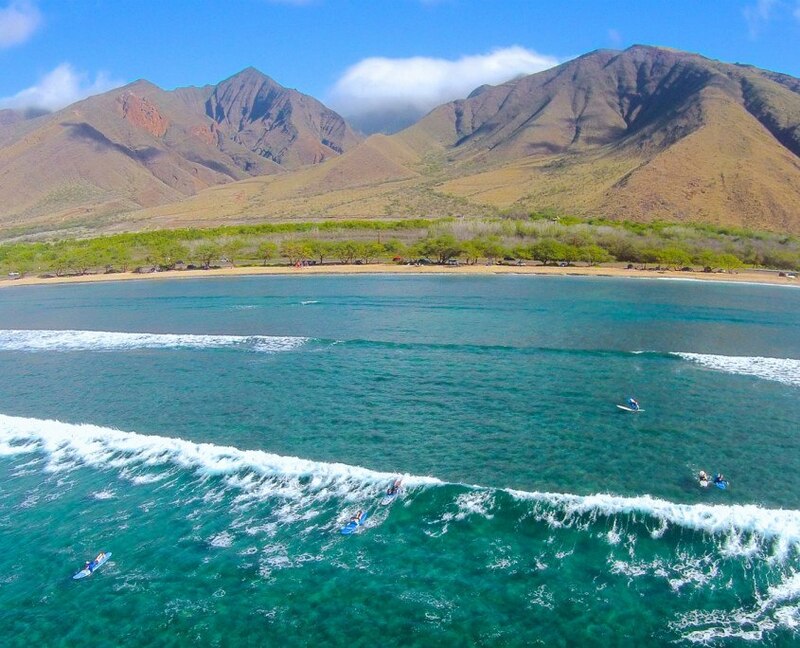 We’ve carefully selected our surf spots in Lahaina and Kihei for their year-round beginner and intermediate surf conditions. 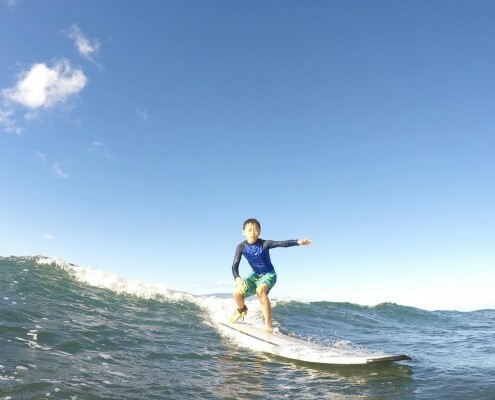 From learning the basics of surf etiquette to riding your first wave, Maui Surf Lessons is sure to have you hooked on surfing before you ever leave the water. Join us today and start catching waves! Each lesson also comes with FREE digital photography. We’ll not only have you up and riding waves, but will also capture your best surfing memories. We promise quality, private instruction away from the crowds. Our passionate and professional surf instructors are guaranteed to have you surfing on your first lesson. 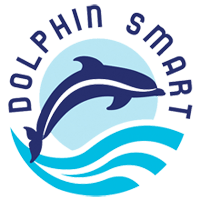 All lessons include detailed instruction about surfing etiquette, wave selection, and ways that you can respect the fragile ocean environment while in the water. We believe in your inner surfer, even if you have yet to discover it. You have to try it! Come join us for a day you will not forget. Want an alternative to traditional surfing? Then canoe surfing is for you! 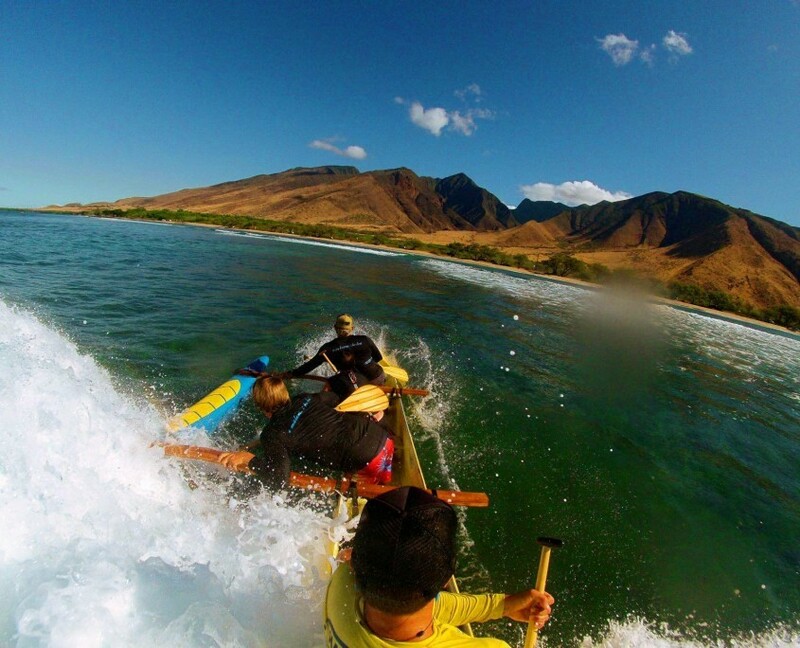 Often referred to as the Hawaiian Roller coaster, canoe surfing gives you the thrill of catching a wave without ever having to stand up on a surfboard. 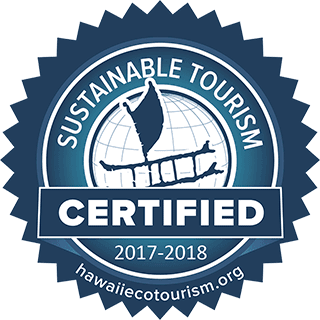 One of only two companies on Maui to offer canoe surfing. We are excited to be able to provide this unique ocean adventure to our guests. Whatever your surfing preference, our expert instructors, small class sizes, and secluded waves guarantee a quality surf experience that you won’t find anywhere else on Maui. We believe in your inner surfer, even if you have yet to discover it. You have to try it! Come join us for a day you will not forget. Everyone can surf! which is why we are excited to be able to offer high quality surfing lessons seven days a week. Surfing is a traditional Hawaiian past time, and no Maui vacation is complete unless you’ve caught a wave. 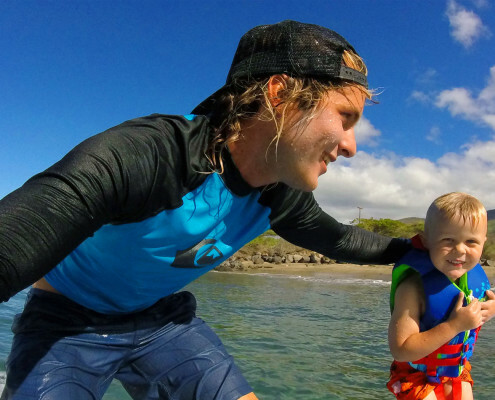 ; private, personalized surf lessons away from the crowds. Expert instructors, small class sizes, and secluded waves not only maximize instruction time, but also ensure that each surfing lesson is customized to meet your party’s needs. If traditional surfing doesn’t get you excited, then canoe surfing definitely will! 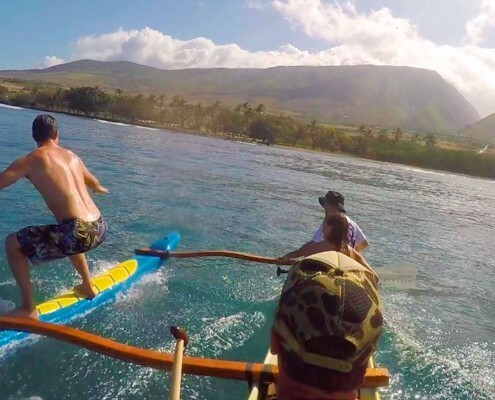 Often referred to as the Hawaiian Rollercoaster, canoe surfing gives you the thrill of catching a wave without ever having to try standing up on a surfboard.  Maui Surf Lessons is one of only two companies on Maui who offer canoe surfing lessons. 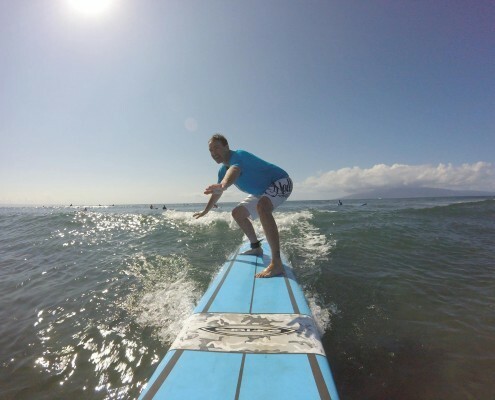 Lahaina and Kihei both offer excellent beginner surf spots, and we guarantee to have you surfing in one, easy lesson or your next one is FREE. Even better, we now offer FREE digital photography for each lesson. Not only will you end your surfing lesson with some great waves, but now you can also have the action shots to remember them.